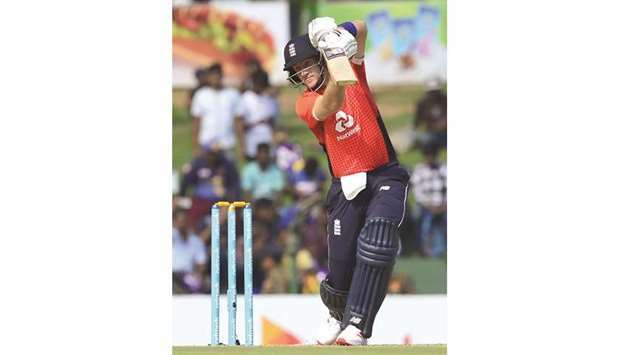 Shane Warne believes England should seriously consider replacing Joe Root with Jos Buttler as Test captain to allow Root to focus on becoming the world’s best batsman. Australia spin great Warne says the Yorkshire star could dominate the global game with the bat and feels Buttler would make a “very, very good” Test skipper. Warne, who is promoting his autobiography, said Root is England’s best player but would be disappointed with his conversion rate when it came to hundreds. “He’d love to have more hundreds to be able to be spoken about in the same sentences as Virat Kohli and Steve Smith,” he said. “Maybe England could think about their best player having the shackles off, not having the responsibility of captaincy, and give it to someone like Jos Buttler,” he added.